The TJ-8050H is an Hydraulic 1,000 LB. capacity Transmission Jack designed for easily removing transmissions from most vehicles on the market. 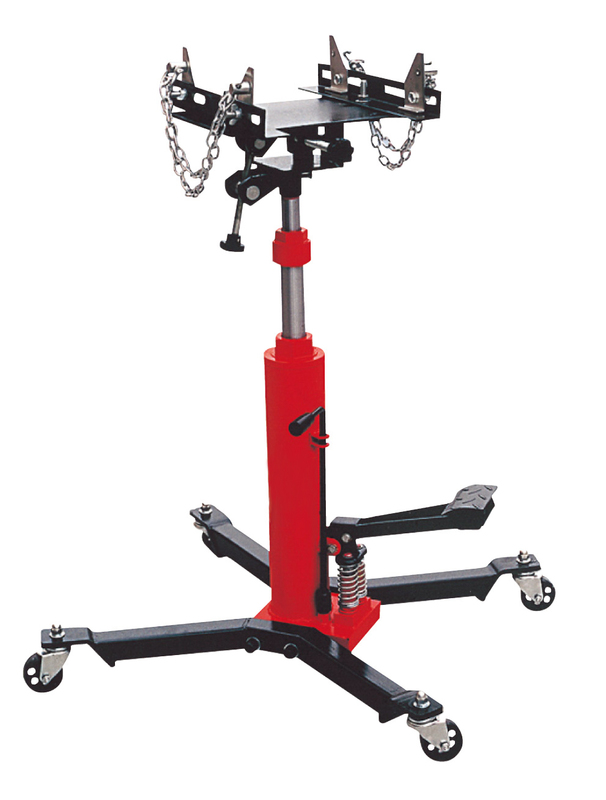 The TJ-8050H Transmission Jack's weight is just under 102 LBS. If you have any questions regarding shipping procedures or would like more information on this equipment, PLEASE CALL US AT 1-888-736-5094!